The death toll in San Diego’s wave of influenza cases rose by 11 last week, bringing the “flu season” total to 54, the county Health and Human Services Agency reported Wednesday. Despite the fatalities, flu season might have reached its peak, according to the HHSA, which noted the number of cases confirmed by laboratory testing last week was 514, down from nearly 800 the week before. The people who have died of influenza-related causes have ranged in age from 51 to 99 years, and all had underlying medical conditions, according to the HHSA. The toll so far equals last year at this time, the agency reported. 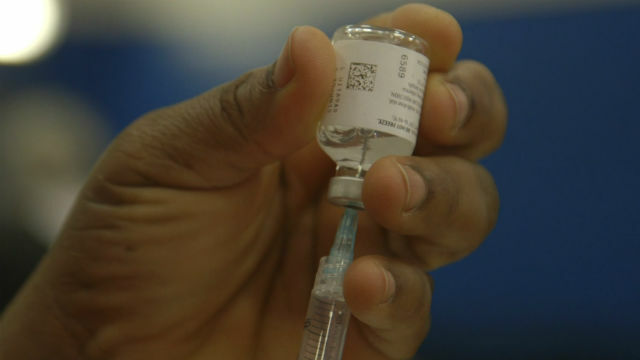 The 2014 flu season resulted in 70 deaths, the most since the HHSA started keeping track. The number of lab-confirmed illnesses reached more than 5,300 last week. Last year at this time, it was just over 3,400. The U.S. Centers for Disease Control and Prevention recommends flu shots annually for everyone who is at least 6 months old. Vaccination is more important for people with weakened immune systems, as well as those who are pregnant, elderly or live with or care for others at high risk.